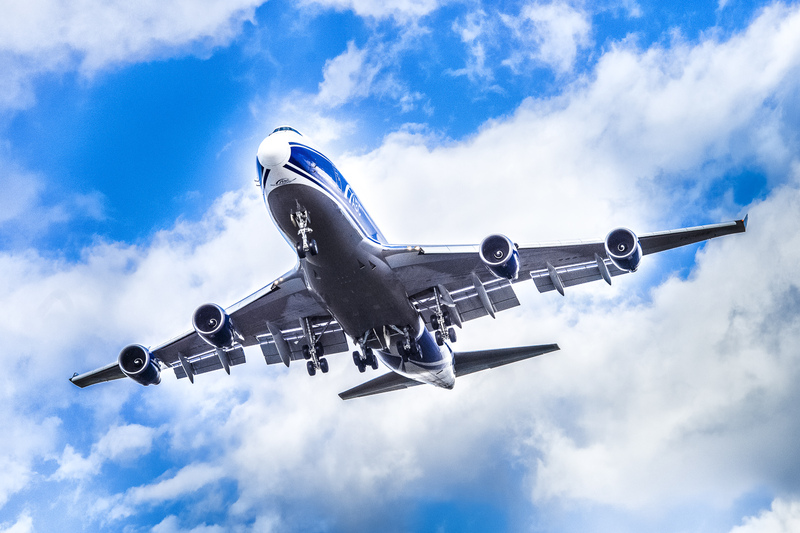 AirBridgeCargo Airlines has launched a new website to make it quicker and easier for customers to find the latest information on its growing network and products. Designed to provide customers, industry experts and aviation fans with the best possible user experience, the new website features a modern layout and improved navigation and functionality. Convenient e-service options as well as detailed product information and videos further complete the website experience. Users can access the new website in English and Russian language. AirBridgeCargo’s market positioning “Bridging the Continents“, the values and philosophy of the company were the guiding themes for the website re-design project. The end goal was to create a seamless user experience regardless of whether the website is accessed from a desktop computer, a smartphone or a tablet. Created with the user experience in mind, the aim of the website is to deliver a B2B-centric site structure that allows web visitors to find the desired information with just a few clicks. The website’s ‘related’ function helps users to further explore information similar to what they were originally looking for. The media section complements the visual communication strategy by offering photography and videos, as well as downloads and interactive 360° views of AirBridgeCargo aircraft. The new website goes ‘live’ today – September 8th, 2016. You can visit the website at: www.airbridgecargo.com.